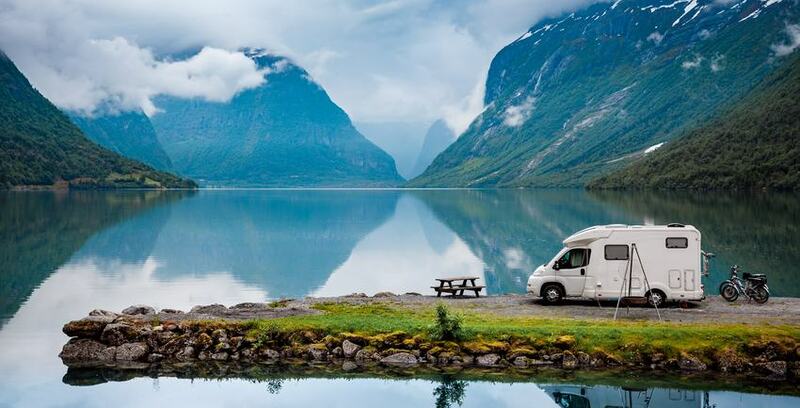 RV Storage Depot has been providing secure and affordable RV storage for over 20 years. We strive to provide our customers with a storage solution that is stress free and manageable. Our well maintained facilities show the pride we take pride in each of our locations. We know the importance of the belongings that our customers place in our care and we make it a priority to help every customer with their individual storage needs. Our goal is to ensure that each customer has the comfort of knowing that keeping their belongings safe and secure is our top priority. We encourage you to visit one of our locations and let our friendly onsite managers show you all our facilities have to offer.